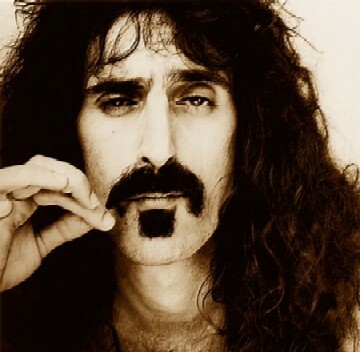 Frank Zappa's son Dweezle is an amazingly talented musician, the same talent his father had. I've watched him in concert twice and was blown away by his musical talent, class and true professionalism. I agree. The world lost a great spokesperson when we lost Frank. I am glad he was a musician too.